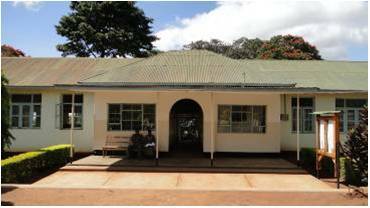 Vunjo Secondary School is a Lutheran church owned co-educational school that was founded in 1973. It serves an area of about 160 sq km together with four other secondary schools. Girls’ enrollment has lagged behind that of boys, but in recent years Vunjo has seen an upsurge of girls being sent to secondary school. Since year 2005, girls’ enrollment has more than doubled. Girls’ enrollment could have grown at a faster rate had the school had more dormitory space for girls. 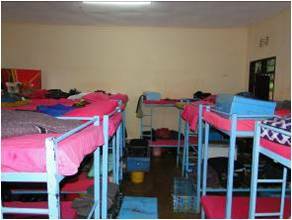 Double decker beds are often pulled together so that 6 or more girls can share the beds. The school is deeply concerned at health and fire hazards that the girls are exposed to and is determined to change the situation. In 2011, the school turned away more than 70 girls for lack of boarding space, despite ardent pleas from eager parents who would have been willing to have their girls sleep outside the dorm room, so long as they were protected from the rain. 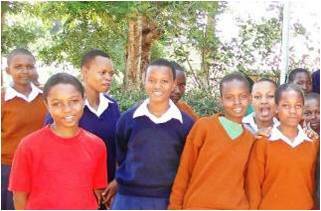 The school is determined to expand its capacity for boarding girls. Many students live 5 – 10 km from school. The school day begins at 7:00 a.m., which means students who live far away must leave home well before sunrise. Winding through country footpaths surrounded by lush vegetation in the dark, girls fall easy prey to ill-intentioned boys and men. Once pregnant, a girl’s education is brought to an abrupt end. She is not only ostracized and blamed for the violence she suffered, she lives with constant fear of HIV/AIDS. Worse still, she may be forced to marry the very man who violated her, shattering her hopes of a better life through education. A recent study by UNICEF revealed that by age 18, one out of every three girls in Tanzania had been subjected to sexual harassment in one form or another, further underscoring the importance of boarding for girls. Another compelling reason why girls who commute to school do so poorly compared to boarders is that their homes do not provide conducive environments for studying for girls. Once a girl returns home from school, she is expected to take care of her younger siblings and help out with household chores. Demands on her time don’t end until well after sundown. Most rural households do not have electricity connection and her parents may not value her studies enough to buy kerosene for the lamps to enable her to study into the night. Hence many bright and promising young girls, who might otherwise have made it to college, fall behind and are not able to compete with their classmates. Last year, 100% of girls in Form IV passed O-level exams to proceed to Form V whereas only 9% of day girls who commute to school from home did, underscoring the findings of the World Bank and others – girls perform far better when they board at school. WENT ON TO COLLEGE LAST YEAR! 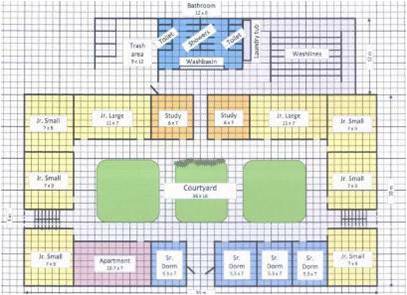 The dormitory will have two floors with 20,200 sq ft of built up space. It will board 450 girls. Welcome to MWIDEFU – Karibu! MWIDEFU was officially registered as a non-profit organization in Tanzania in 1994. 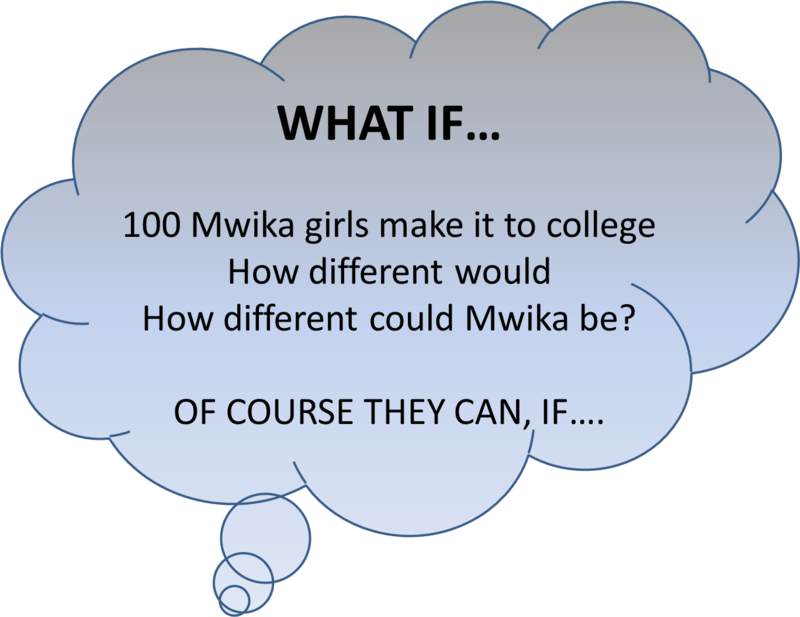 It was founded by the people Mwika to spark development and to pull the community of Mwika out of poverty.